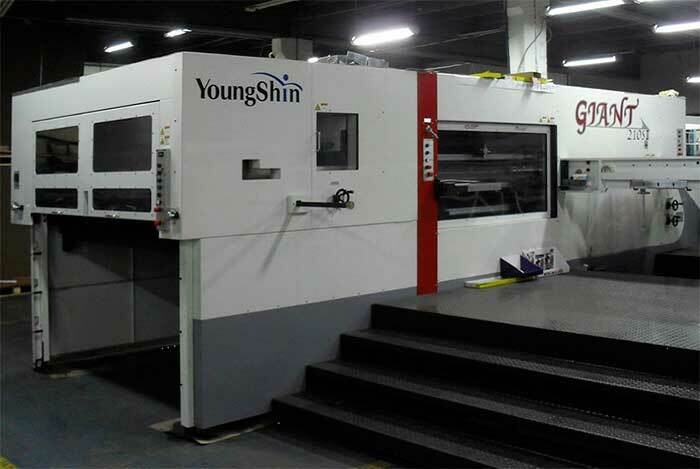 XXXL diecutter machine | Eclipse Print a. s.
Fourth our automatic diecutting machine was installed. After three identical machines in XXL cutting size 190x130 we acquired extra XXXL diecutter in size 210x150 cm. 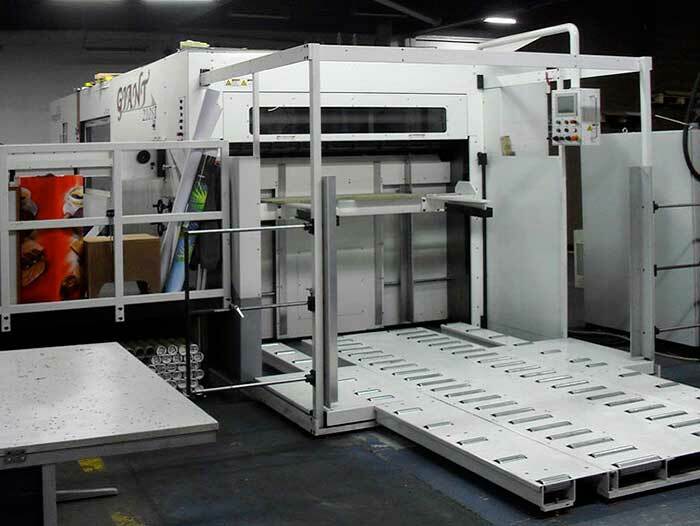 With this machine we completed our technologic background enabling us to propose diecutting in full size of worldwide largest offset press KBA Rapida 205 (205x150 cm). All our diecutters are equipped for corrugated and other thick material cutting, all have stripping unit, front edge gripper removal device and automatic delivery/stacker.